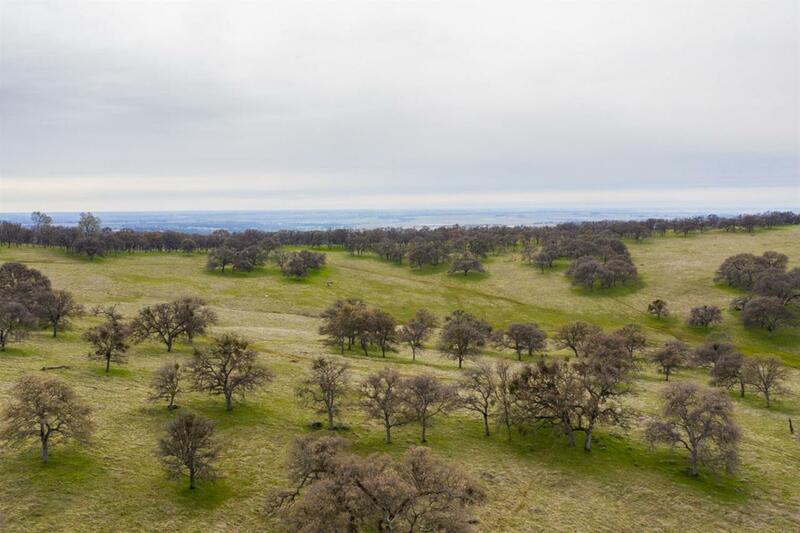 Vista Ranch is a beautiful 265 acre property just north of Lincoln Ca. The property is fenced and currently used for cattle grazing. With exceptional views, Bear River frontage, and close proximity to town this is a great opportunity for someone to build a dream property. Listing provided courtesy of California Outdoor Properties, Inc.. Listing information © 2019 MetroList Services, Inc.